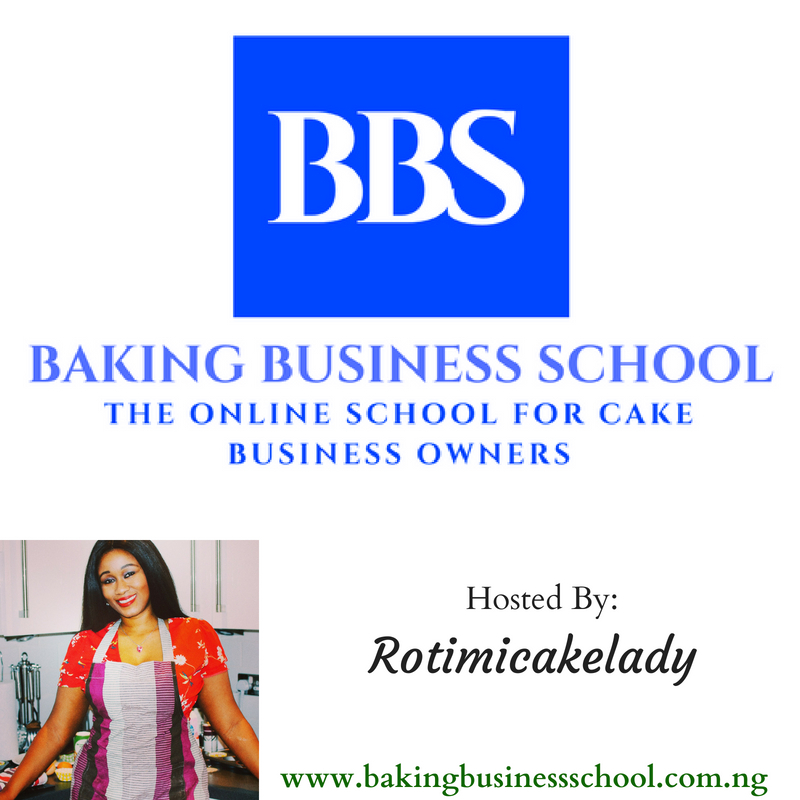 Discover The Biggest Mistakes You're Making In Your Cake Business Today and how to avoid them - Then What You Can Do Right Now to Start Loving Your Business Again! There's simply no avoiding it. Every cake business owner will eventually commit these mistakes. If you hope to grow cake your business into a sustainable (and enjoyable) venture, you absolutely must overcome them. The common mistakes you should avoid as a cake business owner. How to focus your energy - and marketing money - on the right customer every single time. To do anything less is to throw money out the window. How to put the required legal requirements in place to protect yourself and your business from online dangers, lawsuits and more. How to handle complaints in a professional manner. 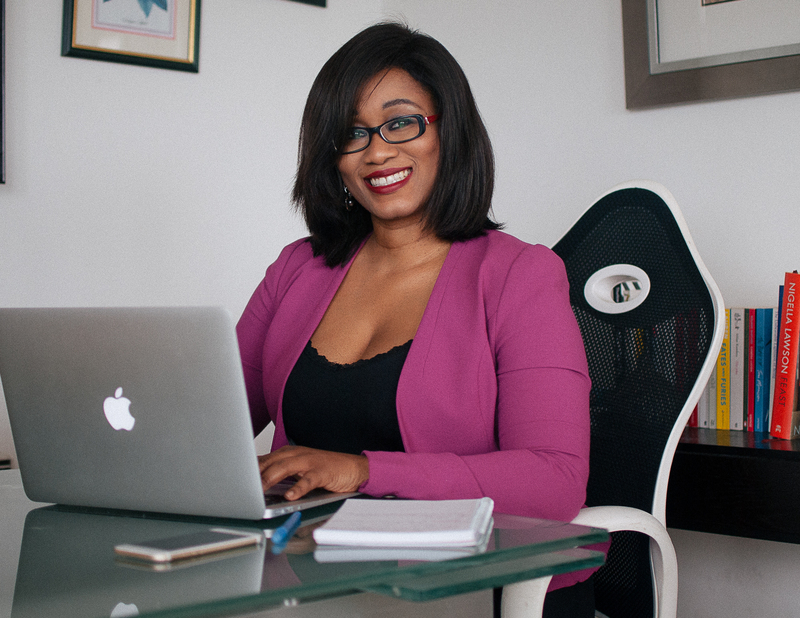 Why too much work can be a real nightmare - and how to get past the overwhelm and get your business running smoothly again. The number one mistake cake business owners make, and how to get past it so your cake business can grow to the level you deserve! Be sure to check your Email Inbox to check your Webinar Confirmation. That is where you will get further details about the Webinar and what to expect. If you do not receive an email from baking Business School in the next 5 minutes, please check your Spam, Junk or Promotions Inbox.